Few places lie closer to the heart of the nation's heritage than the New Forest. 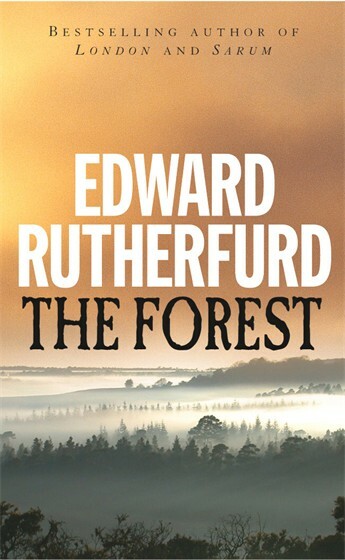 Now, Edward Rutherfurd, weaves its history and legends into compelling fiction. From the mysterious killing of King William Rufus, treachery and witchcraft, smuggling and poaching run through this epic tale of well-born ladies, lowly woodsmen, sailors, merchants and Cistercian monks. The feuds, wars, loyalties and passions of generations reach their climax in a crime that shatters the decorous society of Jane Austen's Bath, and whose ramifications continue through the age of the Victorian railway builders to the ecologists of the present day.